Alcohol rub for rapid and effective hand sanitising. So Hygienic produces a bactericidal cleansing lather. It is free from solvents, harsh chemicals, perfumes and dyes. 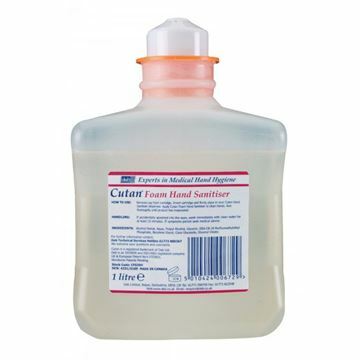 Alcohol foam for disinfection of physically clean hands. Ideal for acute healthcare, hospitals, medical rooms and laboratories. 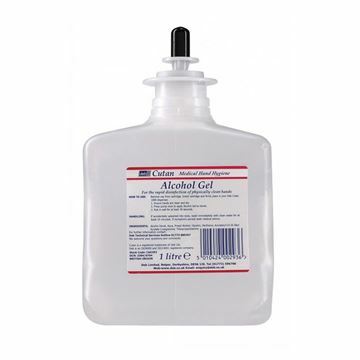 Unique alcohol gel instant skin sanitiser which kills 99.999% of many bacteria. Contains conditioner to help prevent skin dryness. An unprecedented combination of both antimicrobial efficacy and clinically proven maintenance of skin health. Purell advanced spearheads a total hand hygiene system that promotes infection control by maximising compliance. 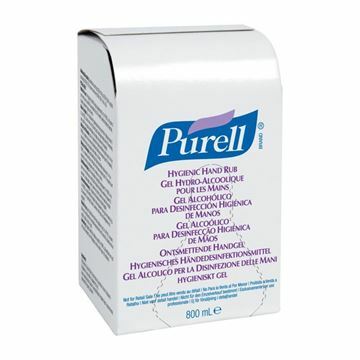 800 ml Refill for GOJO® Bag-in-Box Dispenser, includes moisturisers to help keep skin healthy. An unprecedented combination. Combining both antimicrobial efficacy and clinically proven maintenance of skin health. 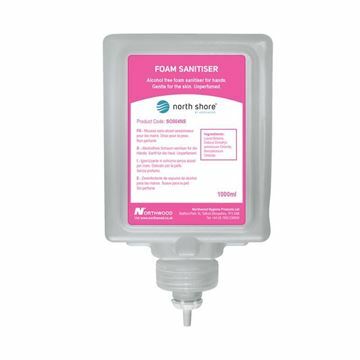 Purell® Advanced spearheads a total hand hygiene system that promotes infection control by maximising compliance. A breakthrough 'entire hospital' formulation with exceptional antimicrobial efficacy. An unprecedented combination of both antimicrobial efficacy and clinically proven maintenance of skin health. 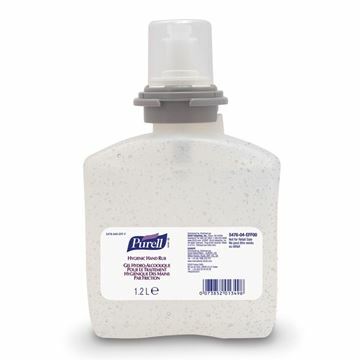 Purell® Advanced spearheads a total hand hygiene system that promotes infection control by maximising compliance. A breakthrough 'entire hospital' formulation with exceptional antimicrobial efficacy. 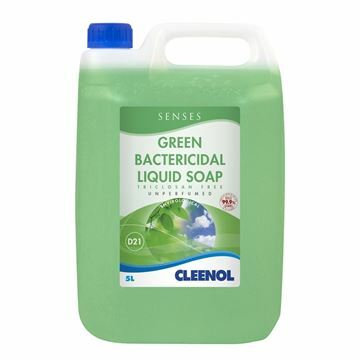 A quality, high viscosity hand soap for use with a wall mounted soap dispenser or available in its own pump dispenser. A mild effective formulation to remove light to medium soiling. Rinses off easily.